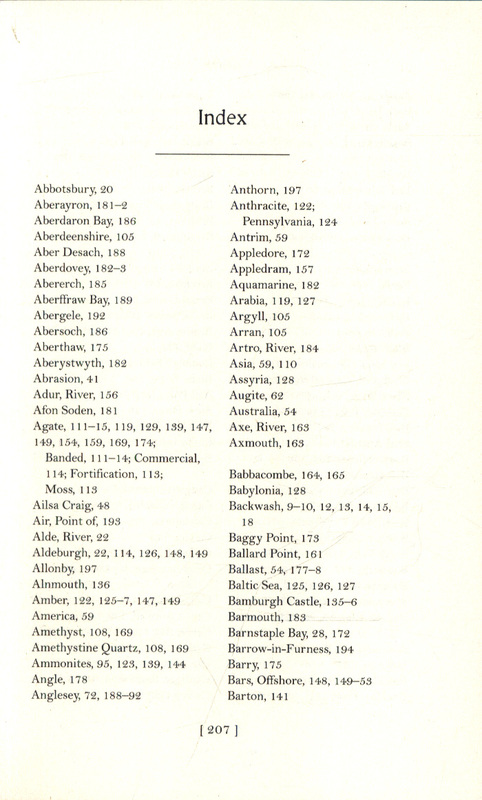 Pebble identification guide included on fold-out book jacket Previous edition: 1954. 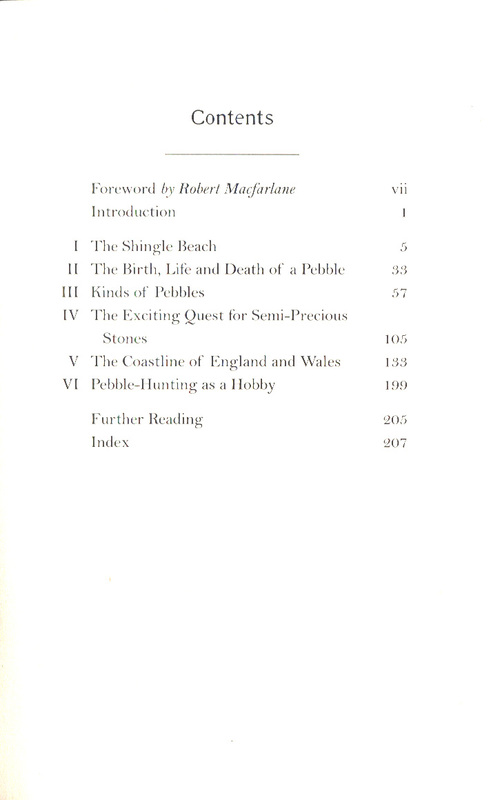 *Top 10 Sunday Times bestseller*The Pebbles on the Beach was first published in 1954. This newly reissued edition includes a foreword by Robert Macfarlane. 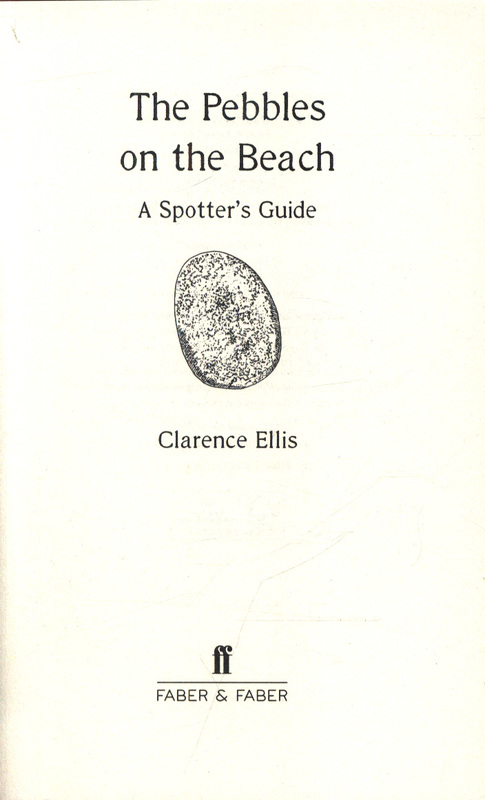 There is a handy illustrated guide to identifying pebbles on the reverse of the book jacket. 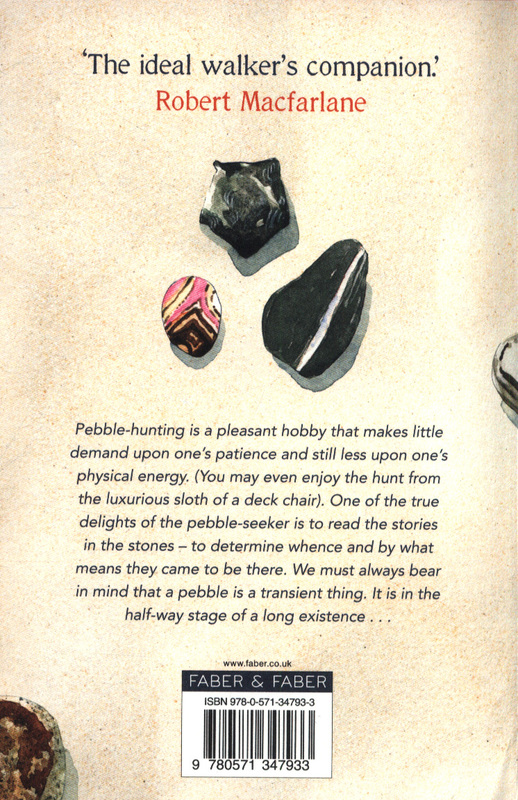 Pebble-hunting is a pleasant hobby that makes little demand upon one's patience and still less upon one's physical energy. (You may even enjoy the hunt from the luxurious sloth of a deck chair). One of the true delights of the pebble-seeker is to read the stories in the stones - to determine whence and by what means they came to be there. We must always bear in mind that a pebble is a transient thing. It is in the half-way stage of a long existence . . . 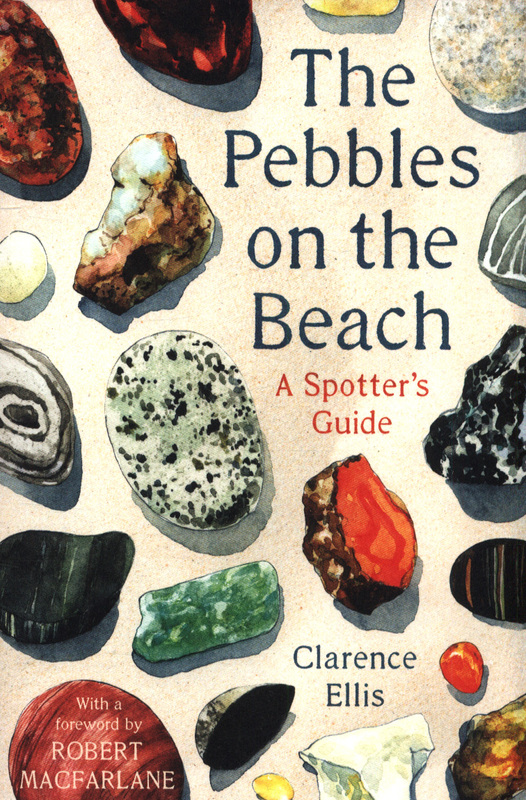 This is a book about the simple pleasure of pebble spotting. Clarence Ellis is a charming, knowledgeable and witty guide to everything you didn't know there was to know about pebbles. He ruminates on what a pebble actually is, before showing us how they are formed, advising on the best pebble-spotting grounds in the UK, helping to identify individual stones, and giving tips on the necessary kit. You'll know your chert from your schist, your onyx from your agate, and will be on your guard for artificial intruders before you know it. 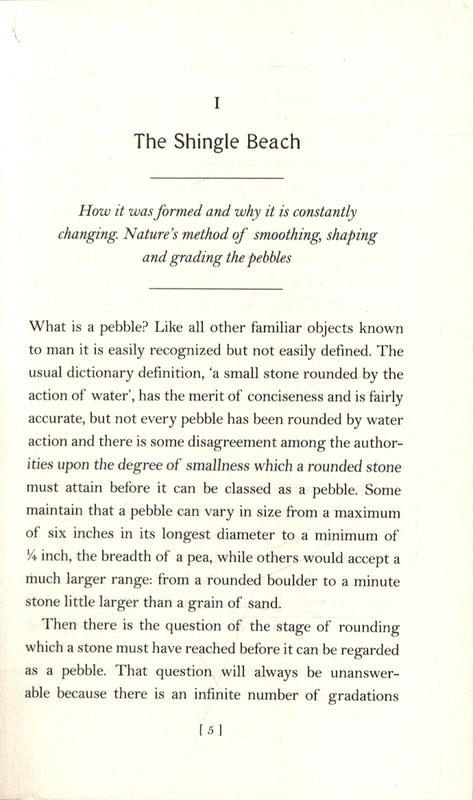 Understanding the humble pebble makes a trip to the beach, lake-side or river bank simply that little bit more fascinating.